Chamber of Commerce, Fort Nelson News and 102.3 The Bear bring you 2018 Moonlight Madness! Fort Nelson's Premiere Shopping Event - One Night Only!! Friday November 16th! 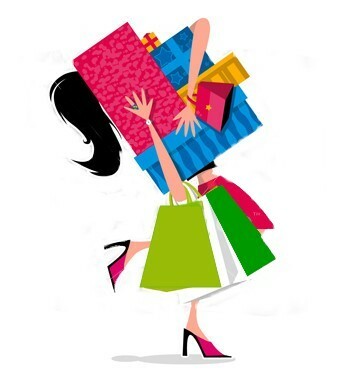 Kick off your Christmas Shopping with great deals from our local merchants. 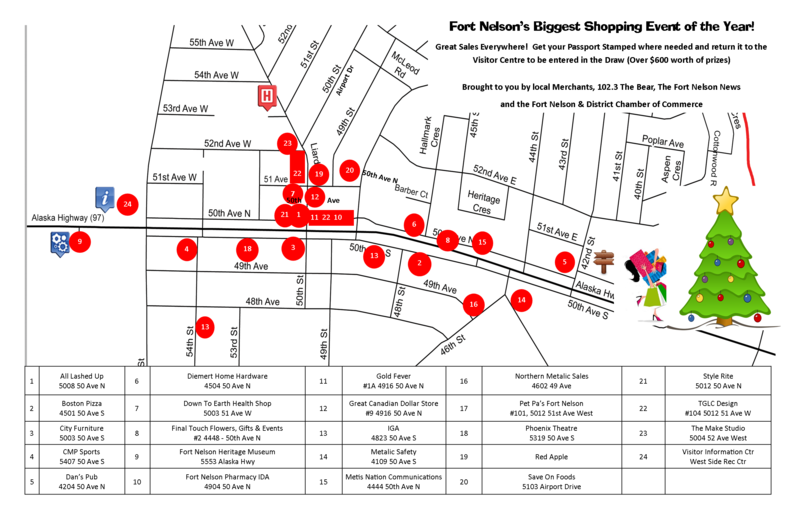 Support local retailers, fill out your passport and drop it off at the Visitor Information Centre for your chance to win a Fort Nelson Shopping Spree featuring gift cards from all our participating merchants. Bring your friends and make it an evening out! Look for the passport in the Fort Nelson News on Nov 14th. Sales start at 5 pm and stores are open until 11 pm unless noted in the passport. Look for store hours and stamp requirements in the passport! Drop off your completed passport at the Fort Nelson Visitor Centre or Down to Earth Health Shop and enter to win gift certificates courtesy of Fort Nelson participating businesses! Listen to 102.3 The Bear Monday morning for the winner.